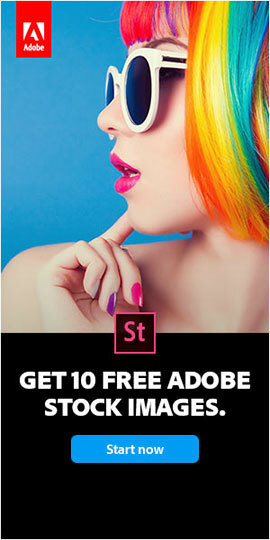 When Will Photoshop & Premiere Elements 10 Be Released? With our recent posts for free e-books for Photoshop Elements 9 and Premiere Elements 9, it begged the question – when will Photoshop Elements 10 and Premiere Elements 10 be available? Funny things happened in 2008 with the launch of CS4 happening near the same time of year (September 23) – but if you exclude that occasion then the trend is definitely for the Elements release date happening in late September, just after back-to-school. Also, Adobe has shipped both Mac and Windows versions for seven out of the nine Photoshop Elements releases, and they have been increasing Mac support in other products, so we think we’ll be seeing both platforms supported again for Photoshop Elements 10.0. So put it all together and we forecast that Photoshop and Premiere Elements 10 will ship on or about September 22, 2011, with PSE10 available on both the Windows and Mac OS operating systems. And reinforcing this prediction is Adobe’s new summer sale on Photoshop Elements 9, which runs until September 21, 2011. One question remains: what is likely to be in the upgraded products? 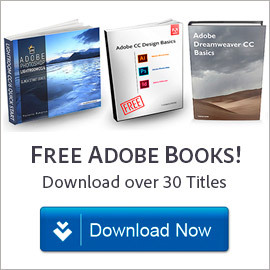 Nobody can say for sure, and certainly Adobe hasn’t revealed any of the new features. The current Elements 9 was largely inherited from CS4 and CS5 – and since that time there have been only minor updates to Photoshop (not CS5.5, but CS5.1)… Meanwhile, Photoshop CS6 isn’t expected to be out until the middle of next year. So this means we could see more Creative Suite 5 features moving down into Elements, like bigger and better capabilities from the “knock-your-socks-off” additions like Content-Aware Fill or Puppet Warp… Or maybe something brand new that we haven’t even seen in any version of Photoshop yet, although Adobe is most likely to save the biggest surprises for CS6. What would you like to see in PSE 10 and PRE 10…? Leave your feedback below and/or at Adobe’s “wish list” suggestion box. To see the features added to each of the last four releases of Elements, you can compare the different versions of Photoshop Elements or of Premiere Elements. Or check out a couple of free ebooks you can download for Elements 9 – or four hours of free video tutorials online for PSE 9, and the same for PSE 7/8. 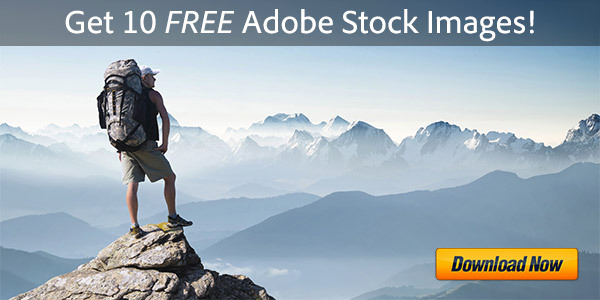 Check our track record for forecasting other major Adobe product releases like Creative Suite 5.5, Lightroom 3, and Acrobat X. Feature request: option for a return to black type on a white background. Good feedback Adrien, thank you… We’ve seen this suggestion a few times now, so hopefully it will be on the list! Lately I’m seeing some heavy discounting PSE9 (as of 8/20). Looks to me like inventory-clearing time…perhaps in preparation for the next version? Yes, great observation Jim – and in fact Adobe itself is now offering a $40-off sale on Elements 9 that runs through… September 21st! And that date would seem to reinforce the timing of our estimate above. After 9 versions (I started at v.4) I’m not really looking for features, but rather improvement of speed and stability. Even on a high-speed PC, the Organizer is too slow for me. Adding tags to 20 files takes like a minute, older versions were much faster! Also I would love to see local network sharing your library on two (or more) PC’s in realtime. I would like to see the ‘type on a path’ feature. 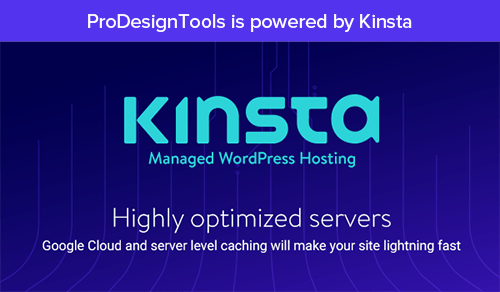 I would like to see full 16-bit support for all the plugins and tools. I would like to do HDR panaramas but I must convert to 8-bit mode to make the panorama. Also if I try to do exposure blend first, I again have to convert to 8-bit mode. Also the link to the feature request page at Adobe goes to a page that asks me to select my product and then no other buttons or anything to indicate what to do after I select my product. I guess that Adobe does not want feature requests or feedback? Thanks for your thoughts Jeff (and All)! Check out an earlier interesting comment regarding 16-bit in Photoshop Elements. Of course, Premiere Pro CS5.5 is already 64-bit-only, so that boosts the odds of a 64-bit-capable PRE 10. 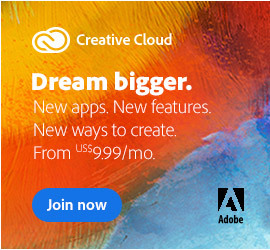 PS – When you go to Adobe’s “wish list” and select Photoshop Elements from the menu as you did, there is actually a link produced there to an area on the Photoshop.com website where you can share your feedback, which Adobe absolutely does want. PSE10 I hope it will be 64 bits. Not so much new capabilities, but fixing some features in pse9 by making it more stable, faster organizer, native support for 64 bit, and also support for large computer monitors. Pse9 doesn’t display dropdown menus when larger screen settings are used. Get rid of that ghastly eye-straining black background. At least offer options for several different neutral colors – at a bare minimum, white. Not everybody enjoys staring at big blobs of black. And how about a feature that will retain upon import from a drive – even in the smaller thumbnail versions – names that users have assigned to their images. Having 100 images named with a date instead of a filename is really useless. Simplify Organizer – it is too cumbersome. As it is, I prefer to use Windows Explorer to avoid the hassle. Provide a quick and easy way to disable the Welcome screen – yet another behemoth device. J’aimerais que la version 10 puisse gérer les gifs pour les modifier. L’outil plume serait bienvenue ainsi que Déformation marionnette. Et comme dis Kjay27, qu’il soit plus stable. Actuellement le 9 se ferme tout seul. Bonjour Chaty, merci pour vos commentaires! The size required for installation of the Elements suite is bigger than Pr and Ps… Certainly the price to pay to get a cleared workplace. I’d prefer to have a simplified CS5 workplace. It would be nice to reduce the size. I’d like to find in Premiere Elements the possibility to manage variable speed based on key frames. For me this not a professional function, but a basic function. They need to improve the content-aware healing brush. It does not work as shown in ads and tutorials. I have trouble removing something simple like a power/phone line across a blue sky. Most of the time I end up using the clone stamp tool but that’s touchy itself, or copy and paste. I’m disappointed with PSE9, removing objects is still a pain. Don’t waste your money on PSE9 if you have an earlier version. Hopefully 10 will be better. Thanks for your thoughts. That’s very odd though – we use that new brush all the time in Elements 9 and love it, and find that it works especially well for things like wires and lines. It’s not perfect, and sometimes you have to play with it to get it the way you want, but generally it saves a lot of time over other methods. So it sounds like something’s not quite right somewhere, either with your copy of the software or perhaps the usage? Check out this overview video (bottom) or these PS content-aware fill tutorials to see if that helps at all. If your results don’t match, make sure your software is fully up-to-date with the “Help > Updates…” menu selection (there was indeed a problem with the content-aware healing brush when the product first came out, but it was subsequently patched with a free update). I only have one thing to ask: The Organizer needs to be able to sort by the date that the photo/video was shot. My Organizer sorts by the last date saved or edited and that is totally useless when you’re trying to organize a slide show based on a chronological sequence of events. Organisateur trop complex, surtout pour le transfert des photos… je ne m’en sert jamais il y a plus simple. J’attend le 10 en espérant une certaine amélioration dans ce domaine. Please get rid of the black background or have options for lighter backgrounds and black text. It is extremely difficult to see anything on screen. Make it look more like CS5 or any other full version of photoshop. I am truly disappointed with the PSE 9 trial version … You can hardly see anything on it…give us older folks a break, grey on black is just as bad as yellow on white, we need good contrast to read text. PLEASE, PLEASE get rid of the low contrast grey on black or black on grey text and tiny, tiny UI text that is present on higher resolution monitors which many of us have now. Have UI adjustments for contrast and text size! The Adobe Forums are full of comments that beg for the same. When is Adobe Photoshop Elements 10 Coming Out?